“We see the Silk Road as one of the best ways to link these twenty four countries within one thread and act as an umbrella to promote the cause of the tourism industry in one area” said Zoltan Somogyi, Executive Director of UNWTO. 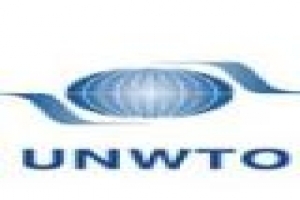 “UNWTO, which recently created a special office for activities relating to Silk Road tourism, is fully committed to supporting this noble cause”, he added. 48 Cities from 26 countries attended the event, which was held in Shiraz, Islamic Republic of Iran. The two-day event was supported by UNWTO, WCO, the Silk Road Global Alliance, UNESCO and the United Nations Development Programme (UNDP).